IROCKU is honored to welcome Baden Goyo to our team of writers and instructors. Baden is a New York based Latin Jazz pianist, composer and arranger. In 2017, Baden received 2 Latin Grammy Awards for Best Latin Album of the Year and Best Album of Salsa and 1 Grammy Award for Best Latin Tropical Album for his collaboration as composer with Ruben Blades in the album “Salsa Big Band”. He is also a Latin Grammy Ambassador, holding “The Gifted Scholarship”, an international award granted to only 3 persons. 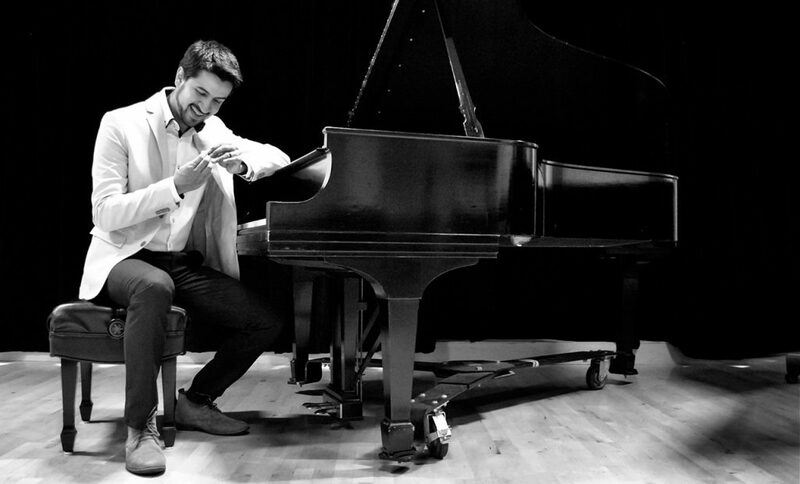 This Venezuelan pianist appears throughout New York City scene performing Jazz, Blues and Rock in iconic venues such as: Dizzy’s Club Coca-Cola, BB King’s, Groove and The Bitter End. Additionally, Baden constantly tours and participates at national and international jazz festivals such as: Bern Jazz Festival, Nordic Jazz Festival, Nisville Jazz Festival, Silda Jazz Festival, Jazz on the River, Latin American Cultural Week, Harlem Summerstage, among others.